The popular PDF Smart Convert app is free today for a limited period of time (its regular price is $6,99). 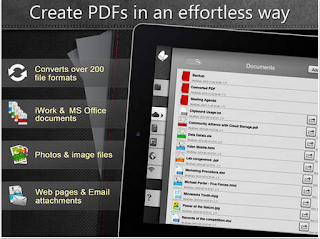 This iPad app allows you to convert any file format you view on your iPad into a high quality PDF format. 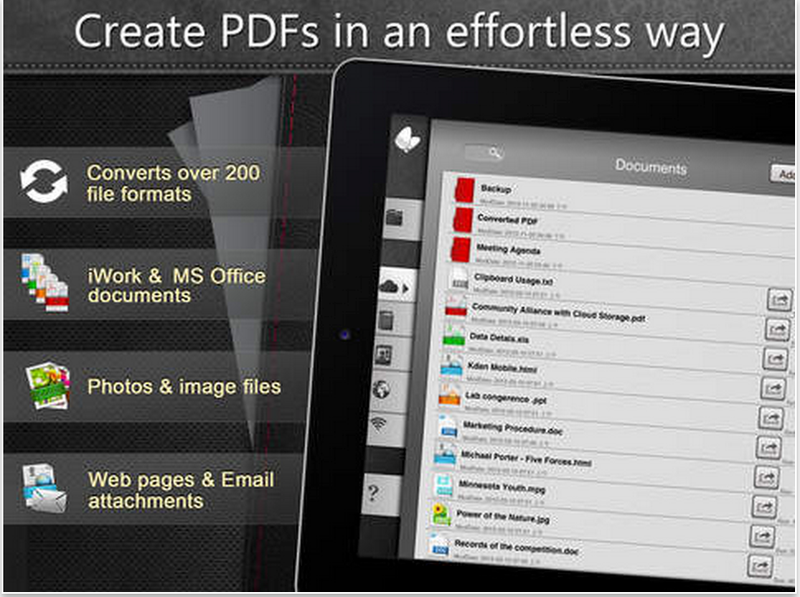 You can also use PDF Smart Convert to create PDFs from over 200 file formats by a single click. Using iPad’s built-in camera, you can easily take photos of any document you want, apply the app’s editing and filtering features to customize your photos before turning them into PDFs.